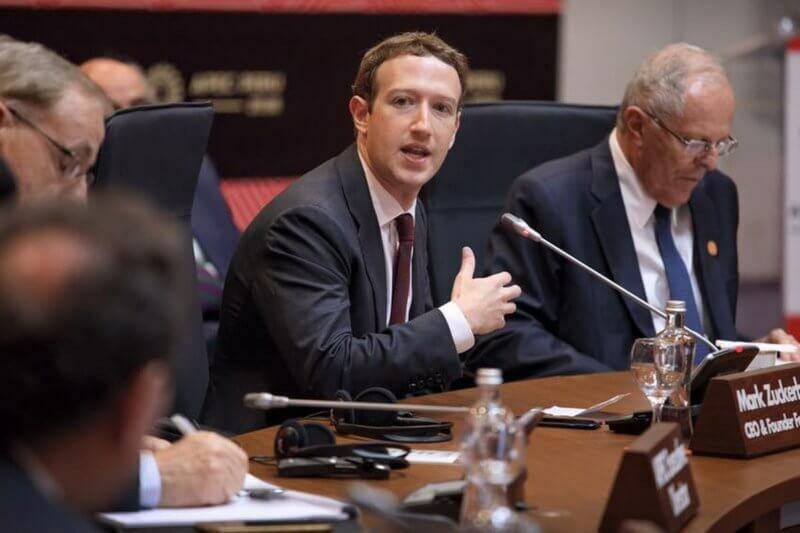 As Facebook CEO Mark Zuckerberg testifies before Congress this week, debates about the social media giant’s reckless handling of personal data have started to reach a fever pitch. But what most of these discussions continue to leave out is how entirely predictable all of this was – given that Facebook, Google, Amazon, and all the other monopolies that now dominate the internet have been operating with a privacy-busting, surveillance-driven business model for years. 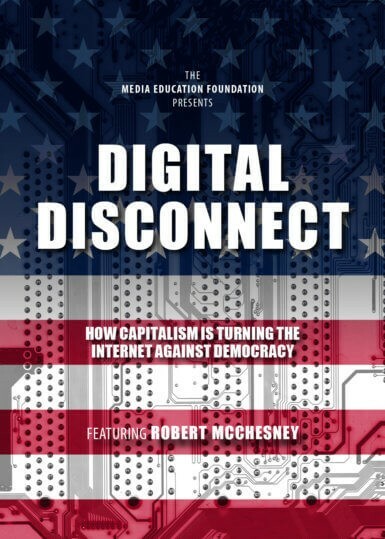 If you’re looking to help your students make sense of the larger history of how we got here – and especially how the systemic use of surveillance-driven advertising algorithms has been affecting our democracy – then be sure to check out MEF’s timely new release, Digital Disconnect, featuring renowned media scholar Robert McChesney. There are many ways to watch Digital Disconnect now. Digital Disconnect trains its sights on the relationship between the internet and democracy in the age of fake news, filter bubbles, and Facebook security breaches. Moving from the development of the internet as a publicly funded project in the late 1960s to its full-scale commercialization today, renowned media scholar Robert McChesney traces how the democratizing potential of the internet has been radically compromised by the logic of capitalism and the unaccountable power of a handful of telecom and tech monopolies. Along the way, McChesney examines the ongoing attack on net neutrality by telecom monopolies like Comcast and Verizon; explores how internet giants like Facebook and Google have amassed huge profits by surreptitiously collecting personal data and selling it to advertisers; and shows how these companies have routinely colluded with the national security state to advance covert mass surveillance programs. Even more urgently, the film details how the rise of social media as a leading information source is working to isolate people into ideological filter bubbles and elevate fake news at the expense of real journalism. While most debates about the internet continue to focus on issues like the personal impact of internet addiction or the questionable data-mining practices of individual companies like Facebook, Digital Disconnect digs deeper to show how capitalism itself is turning the internet against democracy. The result is an indispensable classroom resource — a vital tool for helping students make sense of a technological revolution that’s radically transforming virtually aspect of human communication. Watch Digital Disconnect via streaming now! Or place your pre-order for the DVD here.